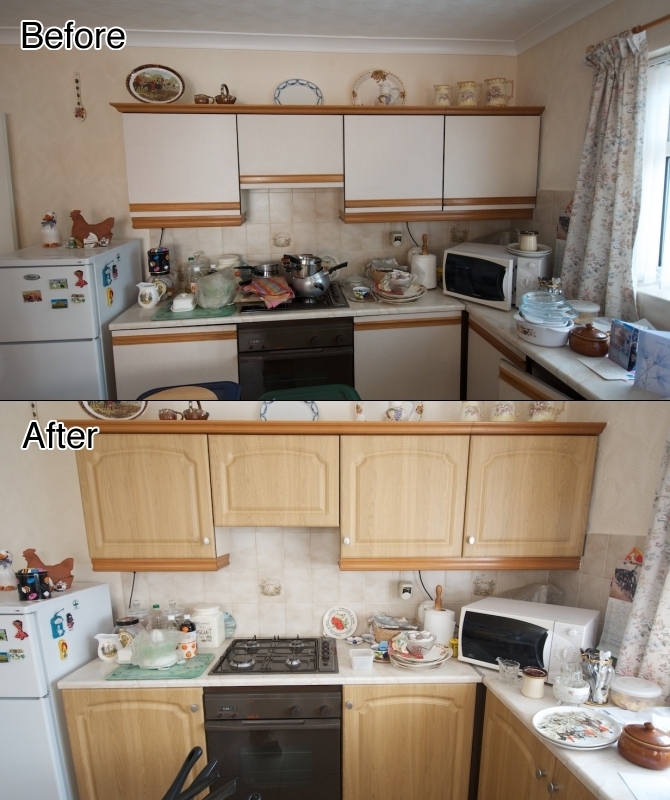 Here are just a few examples of before and after shots to show how our kitchen doors can transform your kitchen. Thankyou so much. We never thought that with just a few hundred pounds could we make such a difference to our kitchen, we love it and would recommend you to everyone.. If you would like to have your revamped kitchen featured on our gallery page please email your before and after photos to sales@kitchendoorcompany.co.uk and hopefully within a few days we can put them up.